Happy Thursday everyone!! I cannot believe this is the last link up of our Girl Chat for 2017!! That's just crazy to think about, sure makes you realize how fast time goes! Today's topic is all about the greatest gift you ever received. Now of course my kids are my greatest gifts I have ever received, but today I'm talking about some other fun gifts from the past. I'm taking this waaaaaaaaaay back today - like to 1989 when I was 5 and my sister was 9. We had the best Christmas ever that year! 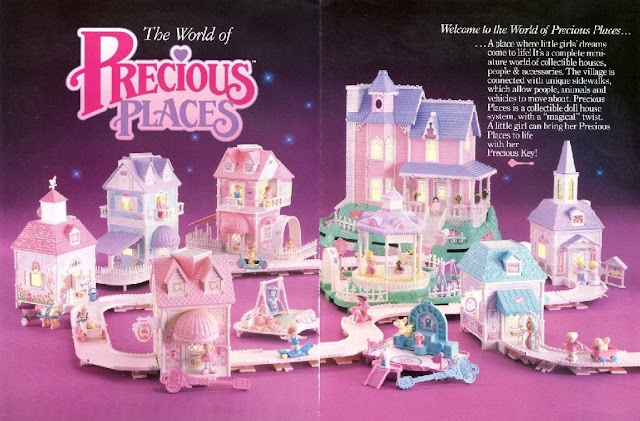 We were obsessed with those Precious Palaces playsets - anyone remember these?? Those little toy houses that had magnetic keys that activated lights, locks, and other stuff? Well that Christmas, our parents bought us the entire village!!!! I know it's not all about gifts, but as little kids, my sister and I were so freaking excited and to this day that Christmas stands out the most in my head. It was so magical to receive all of those!! 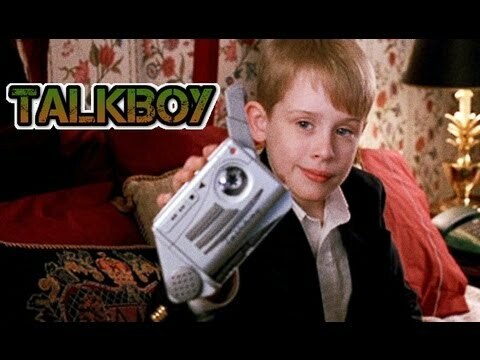 Another Christmas gift that was the absolute best was when my Mom bought me a Talkboy - yeah, the same one that was in Home Alone 2. I was obsessed and begged and begged for one and I remember flipping out when I got it!! I kind of wish I still had that, I know Brayden would LOVE it! 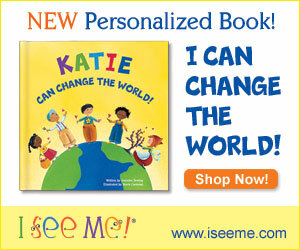 I can't wait to read about everyone's favorite gifts!!! We hope you will link up below! Y'all look so cute in the picture with your favorite toy. GOSH I wanted a talk boy! Great memories of some lovely gifts! OH my goodness my brother had a Talkboy and we used to play with that thing NONSTOP! Best thing ever! And girl, I cannot believe your wedding rings are missing!!!! I would die! I hope so much that you guys can locate them. Keep us posted! I love, love, love that you took it back that far! A talkboy, haha yesss!! 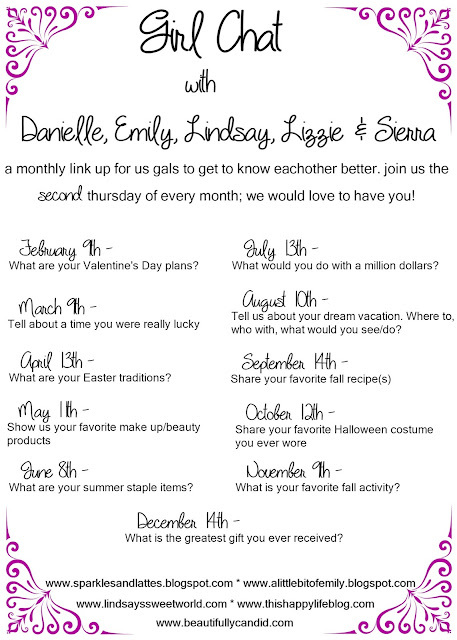 Your engagement sounds dreamy! Oh my gosh. I don't remember those houses, but holy cow, if I got those for Christmas, I would be obsessed. SO COOL! And so sad about your ring. :( I hope you find it! "Real dating place.if you need partner?? :free chatroomsI am very happy see this site."